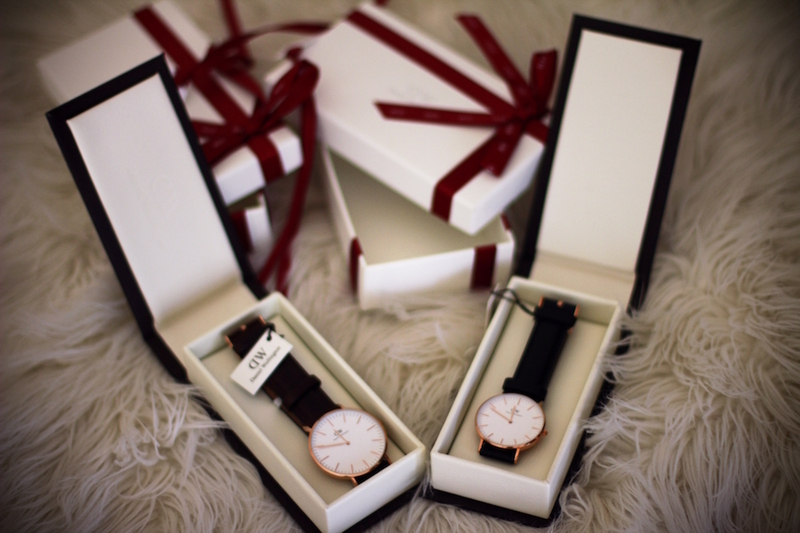 Dear everyone, since we all know XMAS is just around the corner, I wanted to suggest you the perfect gift for anyone, it could be your gf/bf, mum, brother, dad or a friend. You can't go wrong with it. 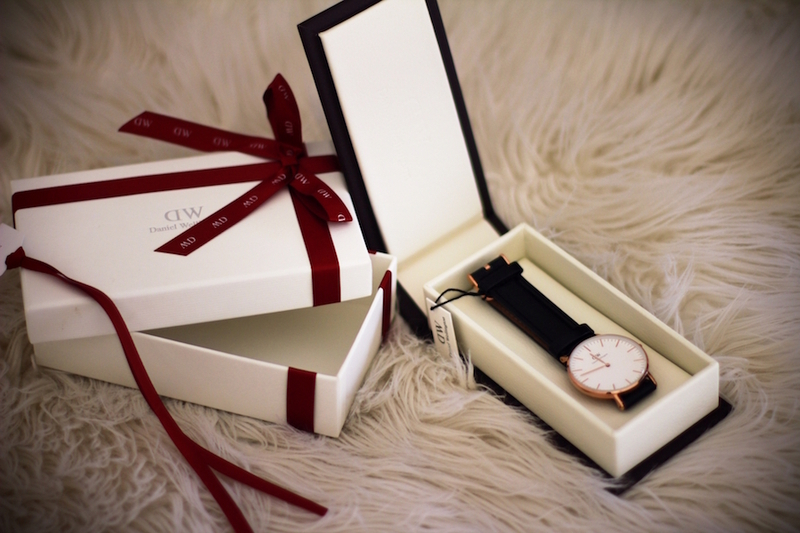 I am a huge fan of DW Watches myself, I have a few of them and I am supper happy. 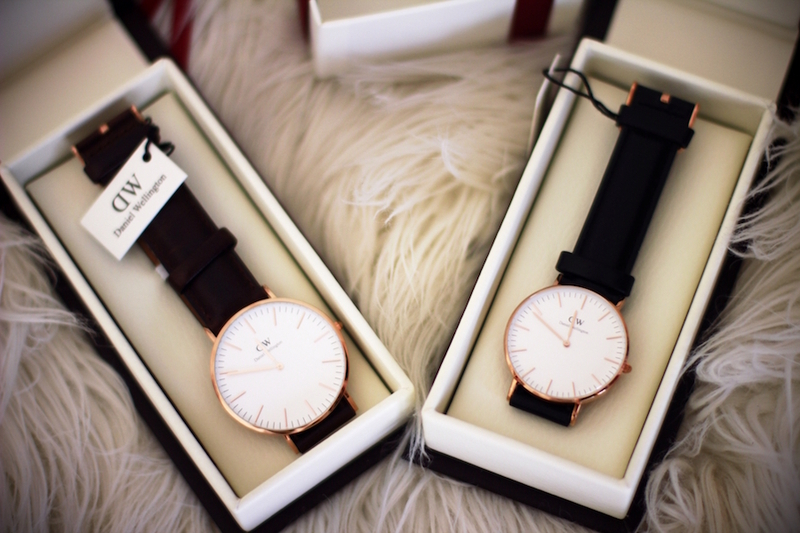 They are perfectly made, great quality watches. 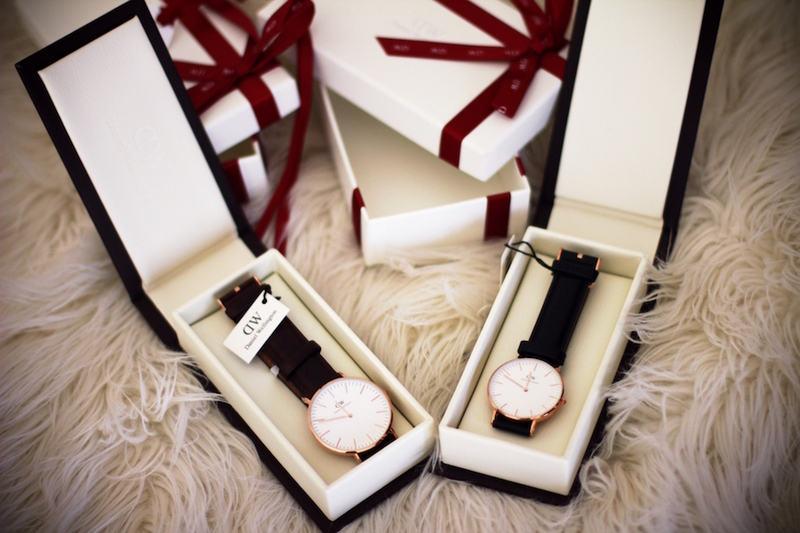 You won't go wrong with any colour since they are so easy to combine with outfits and other accessories. 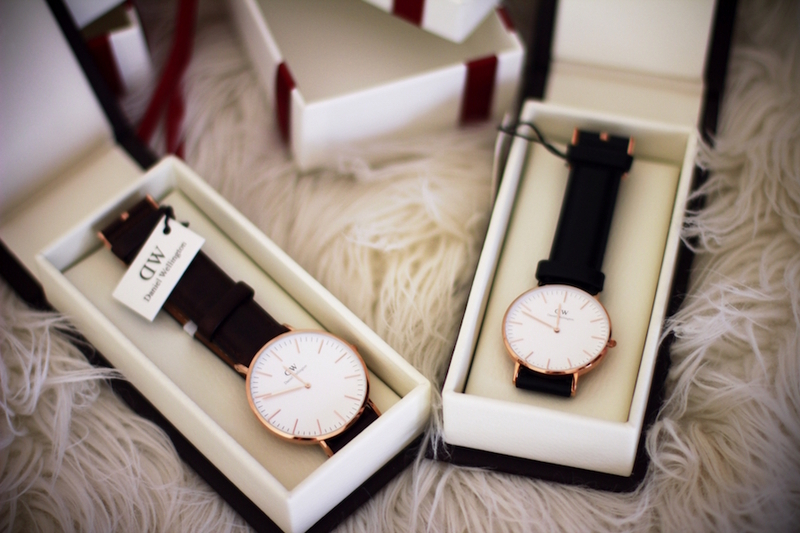 and get -15% off your order on Daniel Wellington.